When I got the news that Anthony Bourdain had passed away, I was sitting in a hostel in Perth, surrounded by backpackers playing beer pong late in the evening. They had never heard of him, nor read his books or seen any of his TV series. The devastation I felt and must have expressed on my face was met with glances of confusion by those around me. I fought back tears as I frantically read the articles, coming in one-by-one as the other side of the world was waking up. Celebrity deaths are weird. Sometimes, you can feel completely indifferent, as it’s just the passing of another person you never met, who didn’t have much of an impact on your life. Others are different. While I try not to idolize or worship Bourdain, his books, or his various TV series, he was a deeply inspiring figure, arguably one of the most authentic travel personalities to come on TV. 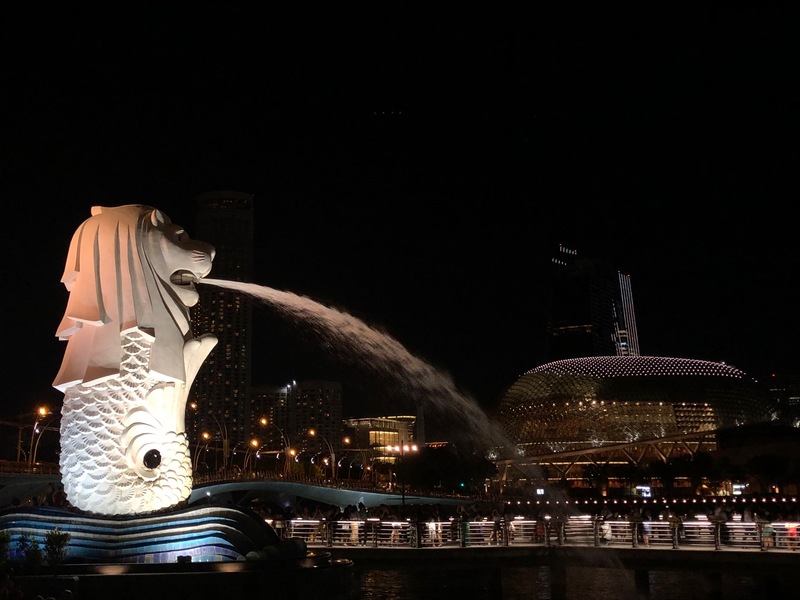 When I visited Singapore, one of Bourdain’s favorite spots in the world to eat, I immediately understood why he fell in love with this bustling city-state. With the Hawker centers, packed with businessmen and women in professional attire despite the oppressive heat, the waterfront seemingly fenced in by stunning skyscrapers, and streets completely devoid of ANY trace of litter (searching for it became a way to entertain myself during my solo days of the trip). This place was right outside the front door of my hostel, so it became my go-to for lunches and dinners during the 8 days I spent in Singapore. It’s amazing – with a variety of Asian (and some western) cuisines, all for crazy cheap. I tried Laksa, frequented a Thai food stall, and accompanied it with a Tiger Beer to cut through some of the stifling humidity. The most famous stall in the center is undoubtedly the Tian Tian Chicken Rice shop. It was declared Bourdain’s favorite, and the line during the lunch rush reflects an agreement among locals and tourists alike. I waited until 3pm one day to get lunch from there after the normal crowds had dissipated. The rice was fragrant, the chicken tender, and the overall experience, comforting. I wouldn’t say that I was blown away by Singapore chicken rice, it’s not somethings I could see myself getting a craving for at three in the morning after a night out, but it was a tasty, easy meal to enjoy, and was made special knowing I was experiencing the same flavours, smells, and sounds that Bourdain had during his trips. Walking to this part of town in the heat was a challenge, but it was worth it to see more of the cityscape and explore. Singapore has great public transport, but apparently I wanted to see how much I could sweat in one day while getting my steps in. I took a walk around the area with the mosque and had fun peeking into all the rug shops. 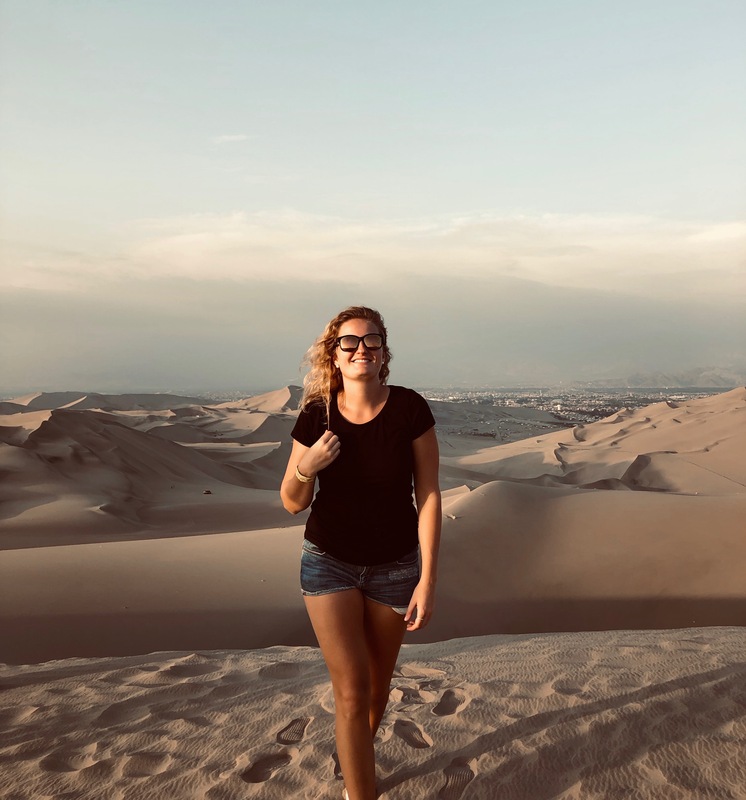 Here there is a huge blend of cultures, with influences from different parts of the Muslim world that was awesome to walk through and explore for a few hours. I didn’t do any shopping, but if you like Islamic art or furnishings, this would be the place to visit. The colours came alive in this part of the city. There were so many incredible smells of curries blending in the air, noises of the traffic and the markets, and crowds of people finding places to enjoy lunch. 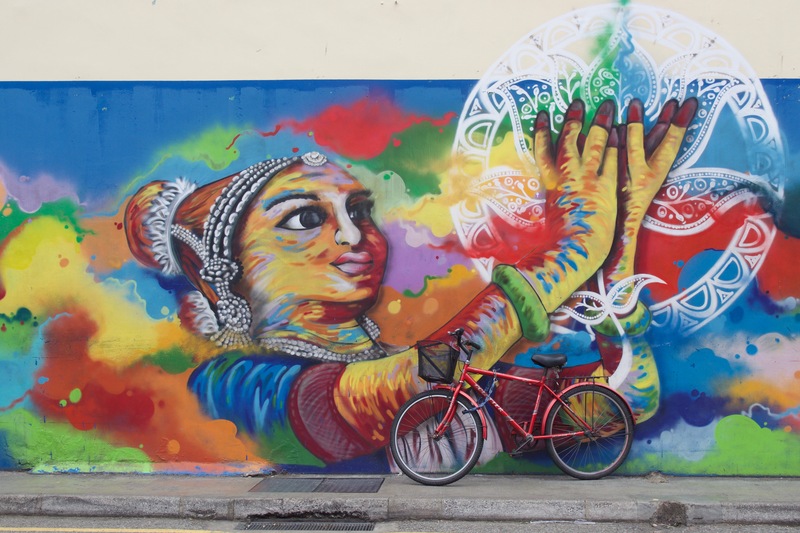 I loved walking around Little India in Singapore, admiring the spice shops and restaurants, the colourful buildings, and all the sights and sounds, and all the amazing temples with their adornments and statues outside. 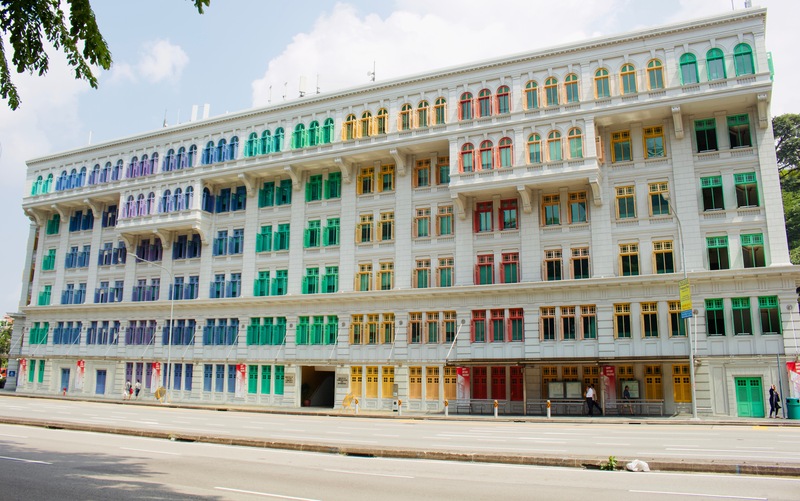 Definitely plan a stop in this district during a visit to Singapore, you won’t regret the thrilling sensory overload. 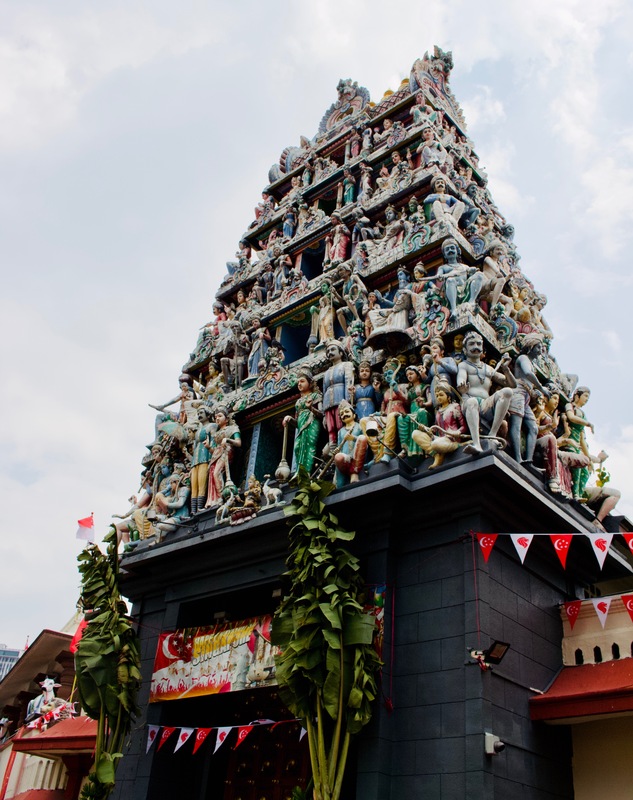 This buzzing district of Singapore is home to lots of food stalls and shops. From cheap souvenirs to high-priced jewellery, you can find anything in Chinatown. I loved trying dumplings from little shops, and it always had a buzzing atmosphere. It’s also an excellent place if you’re looking to get a buzz on without spending a lot of money at drinks at more westernised restaurants, where a beer can cost you as much as $20. 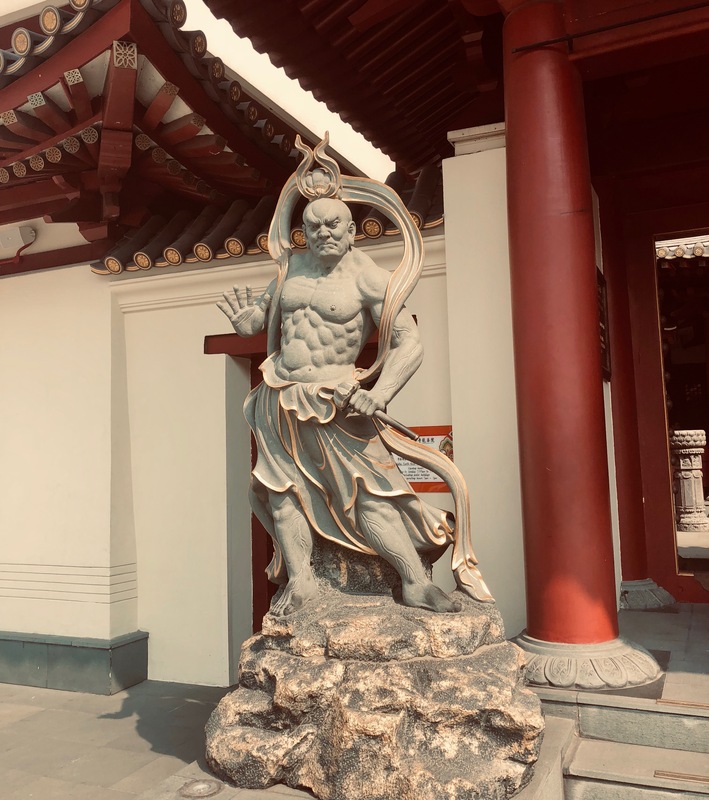 This temple is right near the chaos of Chinatown, and is free to enter and enjoy a look around. It has a lot of really pretty decorations, the architecture is enchanting to admire while walking around the museum and courtyard. This famous spot right on the edge of the Chinatown sprawl is one to stop at to start your day if you’re looking to get a coffee and try the Singaporean favourite, Kaya Toast. Kaya is a spread made of sugar, coconut milk, and eggs, and spread on toast, sometimes with butter. It’s a nice snack or breakfast if you want to try something traditional. This iconic hotel is a must visit, and even if you can’t afford to drop a few hundred to spend a night here, you can still enjoy the incredible views and the glamour from the rooftop bar, which is open to the public. Of course, the cocktails cost a pretty penny at about $25 Singapore dollars apiece (about $20 USD as of 2018) but to sip a crafted beverage, surrounded by lights in a concrete jungle, I’d say it’s worth it to experience for at least one round. 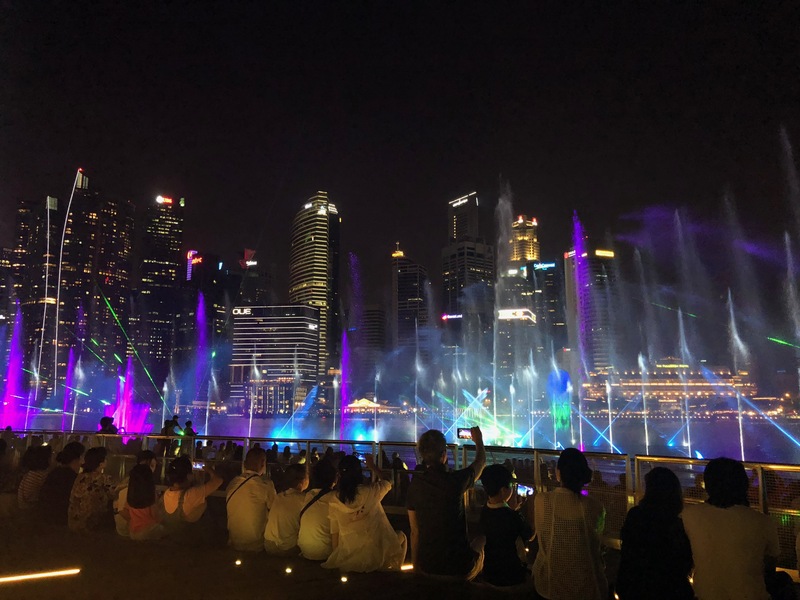 This weird but super cool music and light show that starts after dark every evening is a must-see while in Singapore. Walking around the base of these metal “tree” structures is free, but if you want to walk the suspension-bridge pathway, you’ll have to pay a fee of $28 for a skywalk. It offers amazing views of the Marina Bay Sands hotel and the sprawling cityscape of the beating heart of Singapore. Every night at 8pm on the waterfront once the sun has set and the lights of skyscrapers illuminate the city, the Spectra Light & Water Show takes over the harbour for an entertaining show of synchronised sounds & colours. 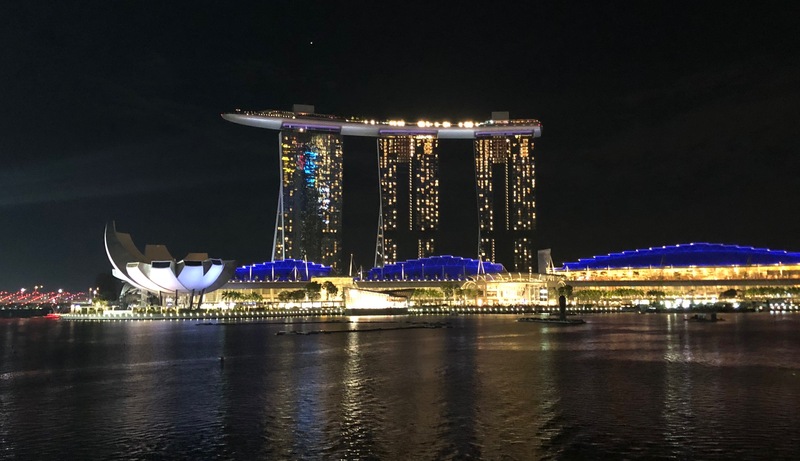 It’s a free thing to do, the perfect stop before going out for the night or after dinner if you’re walking around the downtown waterfront region of Singapore. This is a must-stay if you’re a “digital nomad” or working remotely during your travels. 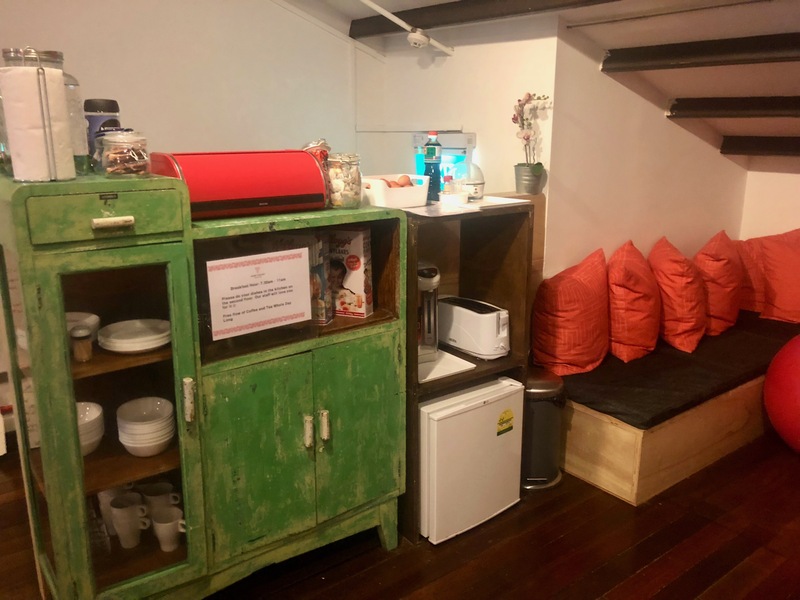 It’s well set-up with an office area, coffee and tea, high-speed internet and sleeping pods. 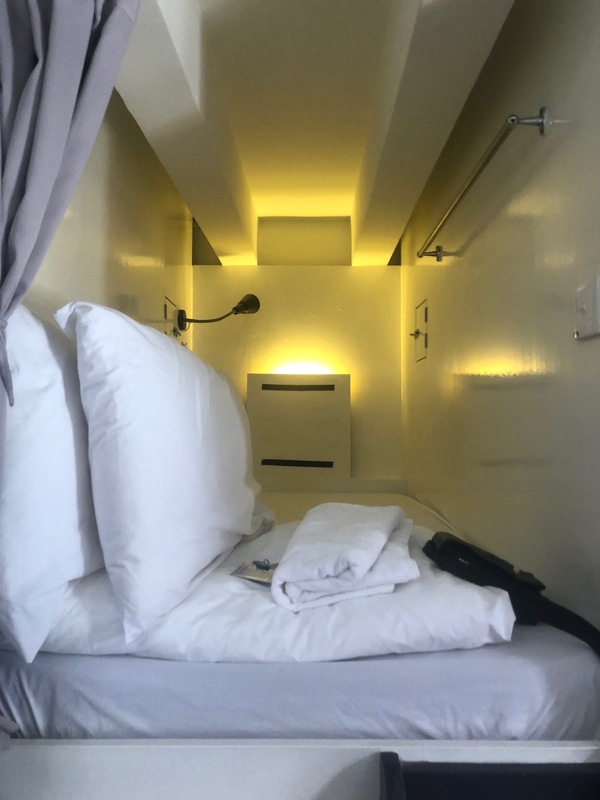 It’s more pricey than other hostels in Singapore, and seems to cost quite a bit considering it’s a shared room, but I found the privacy of the pod to be sufficient, the air-conditioning worked wonders, and I slept without any problems during the week I stayed. 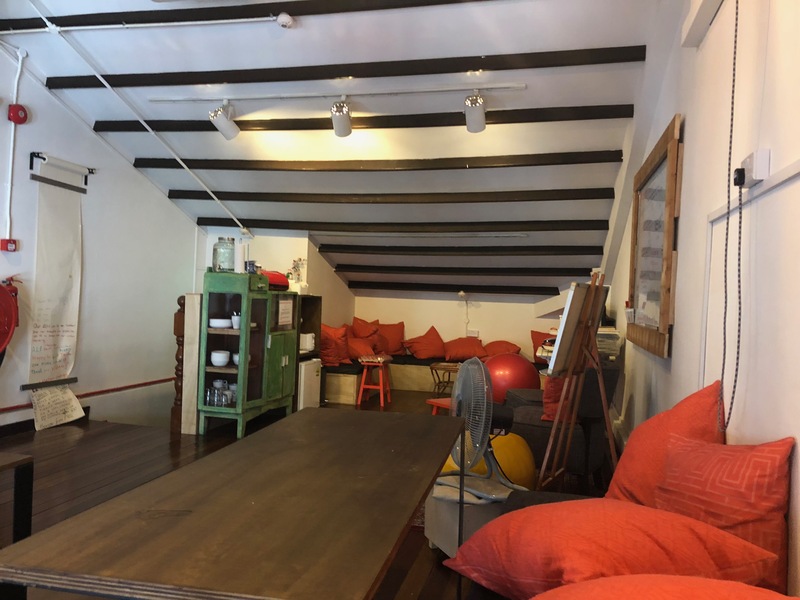 I loved the community feeling of other entrepreneurs and people working on their laptops during the day with me in the office spaces, and having Maxwell Hawker Center right down the street for a lunch break was perfect. 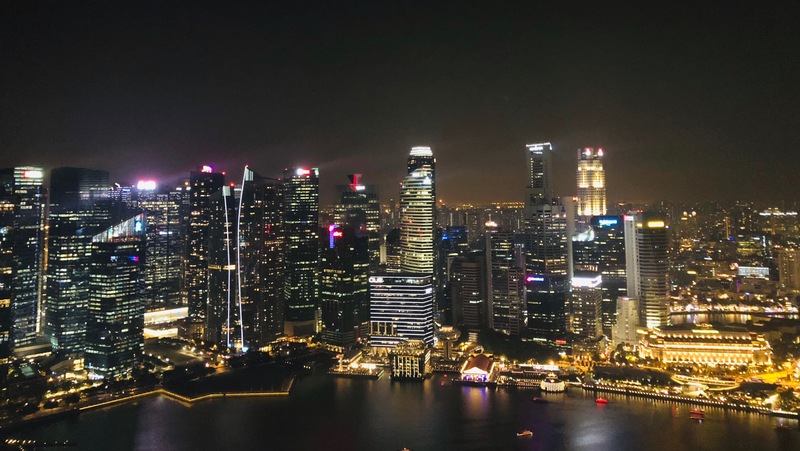 I’d love to go back to visit Singapore again, in fact, it’s a place I could see myself visiting over and over again for quick visits to indulge in the amazing cuisine and enjoy the interesting culture of this little city-state.